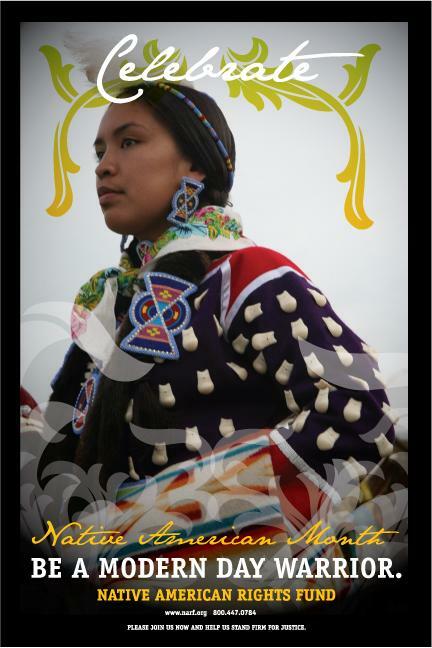 November is American Indian & Alaska Native Heritage Month. Heritage Month is a time to celebrate the rich and diverse cultures, traditions, and histories and to acknowledge the important contributions of Native people. It’s also an opportunity to highlight the important contributions of Native peoples and the shared histories between tribal nations and other communities. 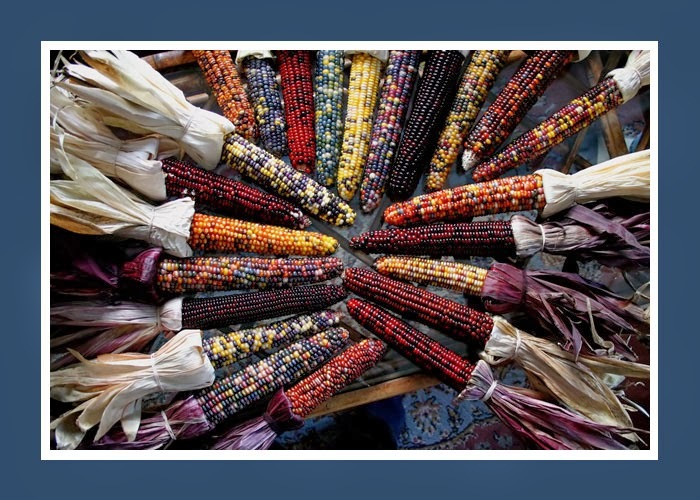 Each November in America we celebrate the harvest festival of Thanksgiving. Over the years, much lore has evolved surrounding early Thanksgivings and feelings of brotherhood and good will between pilgrim settlers and the Native inhabitants of North America. Sadly, most of these stories are inaccurate at best, and serve to ignore or gloss over a broad history of atrocities. In our hearts, we cannot celebrate Thanksgiving Day in the way revisionist history teaches our school children. We still feel the pain and suffering of our ancestors as the pilgrims celebrated their thanksgivings by theft of our lands and the genocide of our peoples. 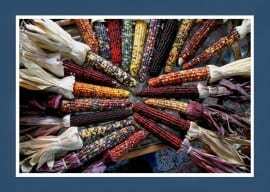 Still, Native Americans are grateful for all that nature provides, and many of us celebrate the Thanksgiving holiday in our own ways. Moreover, we give thanks every day as we greet the morning star in the eastern sky giving thanks to the Creator, our families, our ancestors and our survival. We wish you and your families a happy holiday, and hope you are able to set images of pilgrims aside and join in gratitude for the bounty the living earth provides us. In that spirit, let us share with you the words of “Thanksgiving” from our Mohawk relatives in belief that one day there will truly be a Thanksgiving for all. Send a Thanksgiving e-card today!